Loc8’s unique Service Supply Chain model was designed to allow asset owners, service providers and in-field technicians to ensure real-time collaboration and a smooth, cost-efficient, automated chain of relationships. 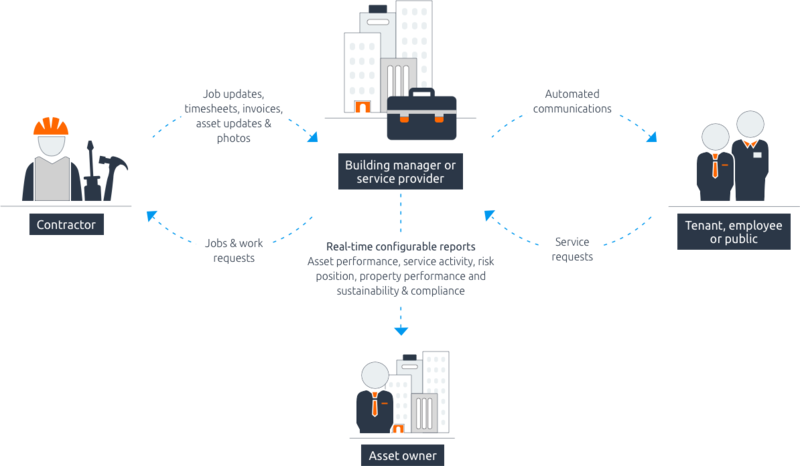 Loc8’s advanced Asset Lifecycle Management features make it easy for businesses and organisations to take control of their assets, lifecycles, maintenance, budgets, renewals and compliance. Users can easily access important data to make informed decisions around asset lifecycle scenarios. 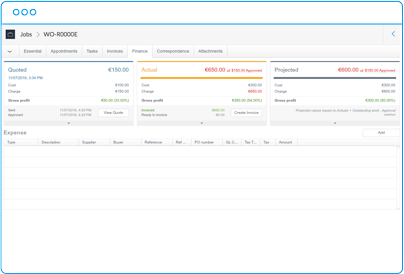 Easily create budgets for maintenance costs across asset class, location, regions and work type. Users can easily set up models and scenarios to improve forecasting and decision-making, helping to reduce costs and meet identified budget limits. Loc8’s integration with ESRI GIS allows users to access enhanced mapping features providing the ability to work with mapping layers, three dimensional graphical representations of assets such as underground and above ground utilities and networks, plus the ability to identify and mark regions, areas, sections and locations using polygons and diagrams. 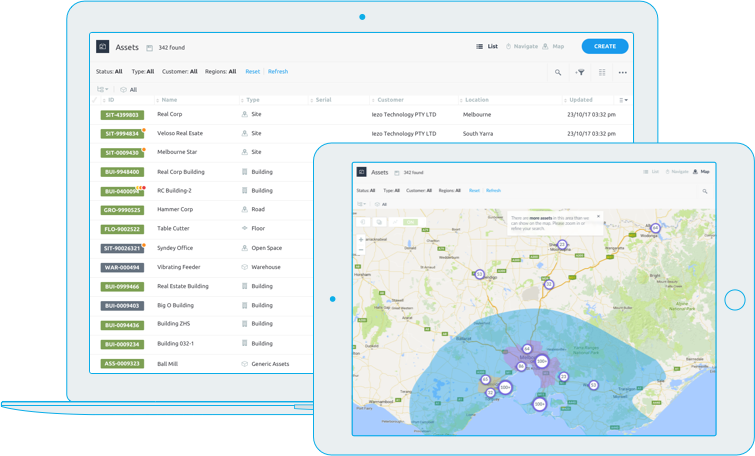 The Loc8 Service Supply Chain provides all users, asset owners, service providers and contractors with a unique way to share important information and collaborate in real time, ensuring that important data relating to health and safety, risk management and contractor compliance is adhered to at all times. Quickly gain insights into business and operational performance with Loc8’s financial insight and reporting capability. 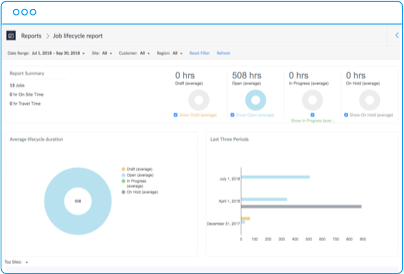 The intuitive dashboard reporting displays important data related to the overall business and to your role. 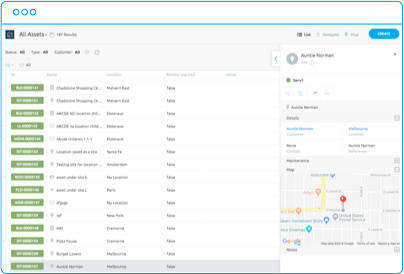 Loc8 can easily integrate with your favorite applications allowing to connect all your work tools to the one unique system: Office 365, Xero, QuickBooks and more. 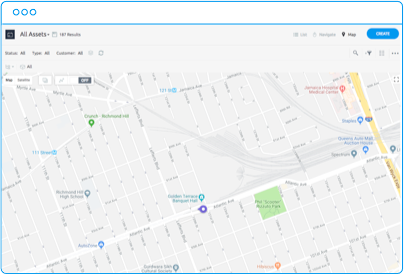 Loc8 offers you real time and accurate flow of data coming into your system allowing you to keep track of your assets, customers and technicians. Give access to the data of your choice to the people you want. Assign jobs and leave notes directly from your Loc8 asset management software. 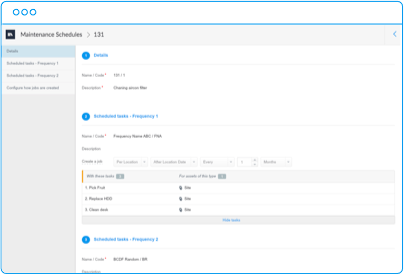 Don’t let things go wrong; Create condition and event based rules to automate your operations.